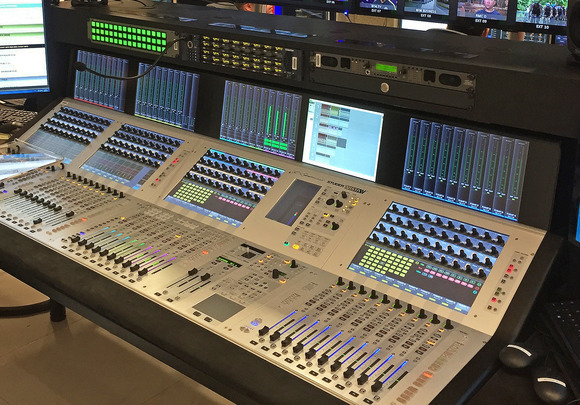 DUBAI, United Arab Emirates – HARMAN’s Studer has announced that it has sold its Vista V console in the Middle East to Sharjah TV in the United Arab Emirates. It will be installed by Dubai-based Tek Signals as part of a complete turnkey broadcast integration for Studio 3, which is being upgraded to an HD platform. The studio will be used for live news as well as programme production. The integrators had voted in favour of the Vista V after attending a launch seminar, co-presented by Studer and territory distributor, GSL Professional. Their proposal was endorsed by Sharjah TV’s broadcast consultant Djeddi Kouider of dxb Technology LLC—although the client decision to back the 32-fader Vista V was only made after evaluation against another market leader. “When Sharjah TV was looking to upgrade its virtual reality studio with top-of-the-line technology, Vista V immediately became the preferred choice,” confirms Nasser Mohammed, Tek Signals Principal Projects Engineer. The new Vista V harnesses Quad Star technology, which uses four processors to achieve major levels of redundancy in the control surface, to deliver a powerful and dependable broadcast audio mixing solution in a compact form factor, while Studer's Vistonics™ interface and FaderGlow™ add to the operator’s enhanced experience. 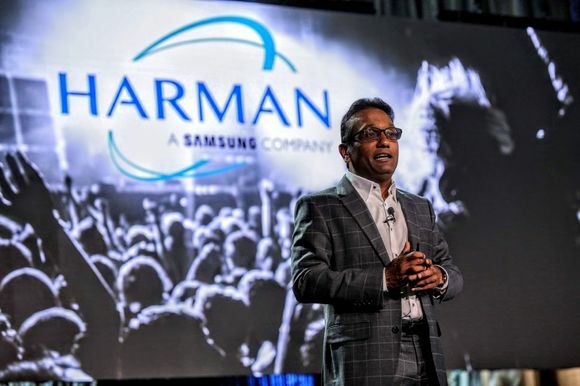 But it was the Infinity Core, which provides unprecedented levels of CPU-based processing power, enabling it to handle large-scale productions easily, that initially appealed. “This and the overall sound quality of Studer’s approved technology were key factors,” confirms Mohammed. Other important assets included the console’s inbuilt delay, configurability and FaderGlow™. “This is ideal for operators to assign faders, providing configurability without the need for physical patching or plugging cables,” he notes. 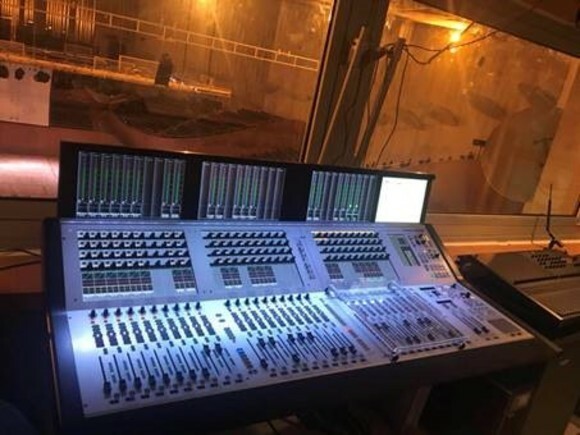 At the same time, Tek Signals are supplying Sharjah TV with a new Studer D23m I/O frame, allowing console users to transfer a large number of audio channels; this works with the new Infinity Core and A-link interface technology (as well as accepting existing D21m cards). With the Studio 3 upgrade Sharjah TV has an eye on the future. It already owns Vista 1, OnAir 3000 and OnAir 2500 consoles and is in the process of upgrading the OnAir 3000 in Studio 4 to act as a Studer RELINK hub; this will provide a more efficient workflow and resource sharing between consoles over a Studer network, and was one of the main advantages of proposing the Studer Vista V in the first place. At the same time Tek Signals is adding a meter-bridge to the existing Vista 1 that resides in Studio 1.